Your garage door doesn't need to break down completely before you realize that it may be in need of some basic maintenance or repairs. Some telltale signs that it may be time to call up a Sunnyvale garage door company include it running more slowly than usual, making strange noises, or stopping halfway down during closure. If your garage door remote device isn't working any longer that is another sign that it's time to call up a local professional for some assistance. 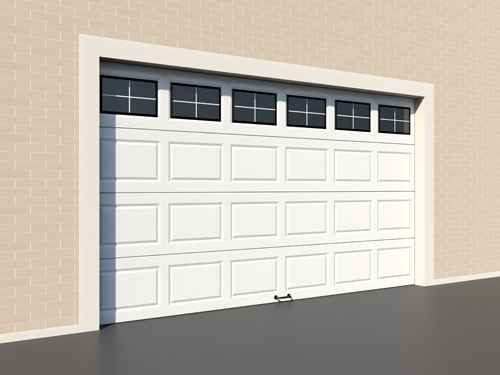 With some simple maintenance and basic repairs, most garage doors can be restored in less than a day. When it comes to installing your garage door opener, there are several things that you need to consider. The first thing that you need to do is to choose the design and estimate your garage door. You can seek help from a professional installer, to guide you in determining the right design and style that perfectly fits your needs and preferences. Once you are done with this, the next step involves purchasing the door and the installation service. When selecting an installation service provider, you have to make sure that you are dealing with professional and trained installers. This way, you are certain that the installation is performed properly and safely. You should never attempt to install your new garage door on your own, since its heavy weight is a safety hazard if installed incorrectly. A professional and licensed installer will be able to deliver as well as provide quality installation of your new door and accessories. The best garage door company will be available for repairs, maintenance, or any other issues that may arise on a 24 hours a day, 7 days a week basis. You never know when problems might strike, and you will need to have a qualified technician at the ready to come and assist you. It's always best to leave garage door problems in the hands of a licensed garage door contractor. Working with these garage doors can be dangerous if you don’t know what you're doing. Out garage door company in Sunnyvale employs professionals who have a genuine passion for garage door services, and they are always up to date on the latest trends and forms of technology to ensure that your garage door will run as smoothly as possible for years to come. Whether you need basic repairs or new forms of security, it's helpful to give us a call.